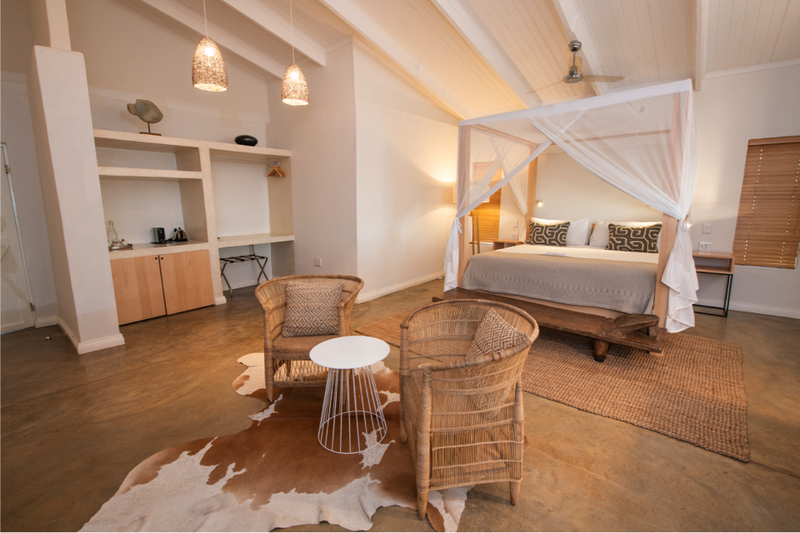 Ground floor: Lounge, main bedroom, bathroom that includes indoor and outdoor showers, and an outdoor bath - always a special experience for our guests. Second floor: 3 single beds and bathroom with shower only. Our family villa has a plunge pool and fire pit. All meals are catered for at Villa Mbali which is within walking distance from Villa Leadwood. Guests have full access to all other facilities such as the bush spa, mountain bikes and gift shop, which is situated at the main lodge. Kindly note we do not allow any self catering or children under the age of 6yrs. If you have younger children then we recommend you book Villa Mhlabeni.